Darling, Darling, Darling! 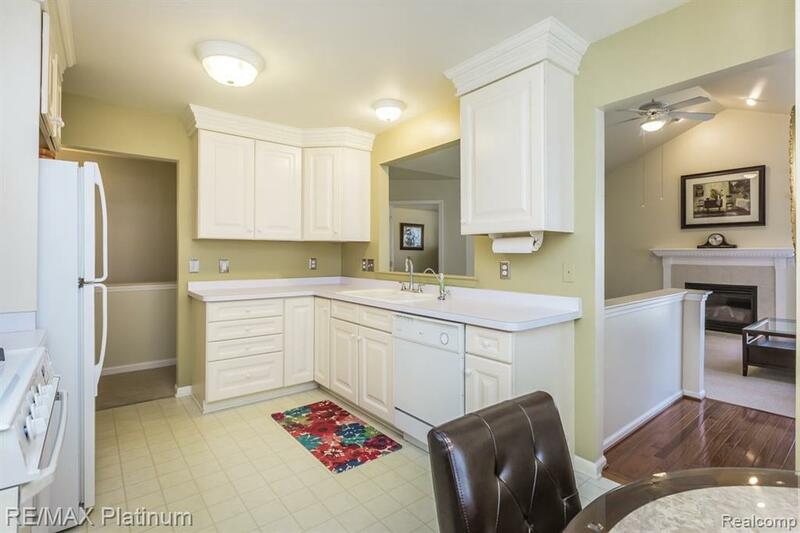 A Must See Ranch Style End Unit Condo in the Village of Milford Just a Short Walk to Town! 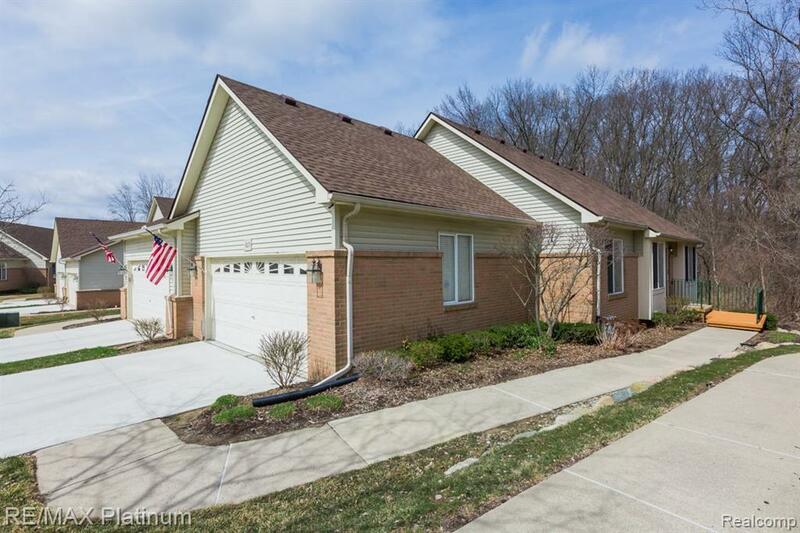 Move Your Family Right In? All Appliances Stay. 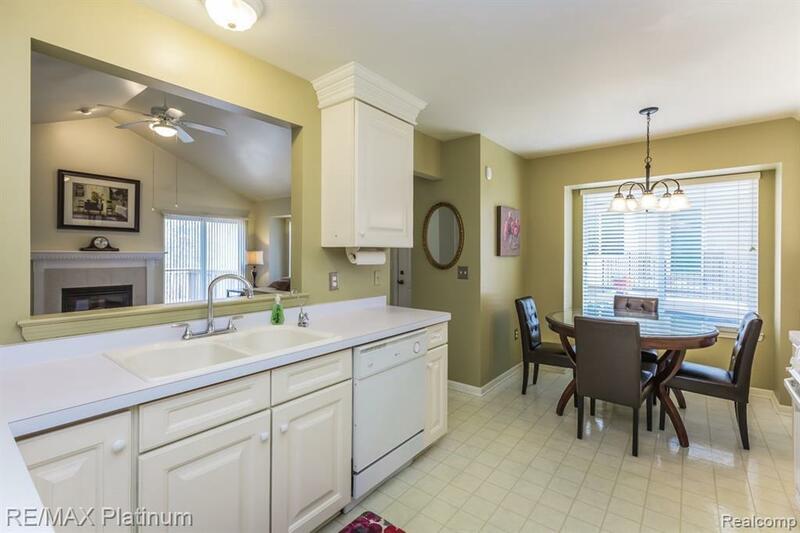 Attractive Kitchen with Crown Molding and Breakfast Nook ~ Great for Entertaining with Kitchen Wall Opened Up to the Living Room ~ Vaulted Ceilings in the Living Room and Master Complimenting the Abundance of Natural Light You Get with an End Unit. Enjoy the Peaceful Park like Setting From the Back Deck. 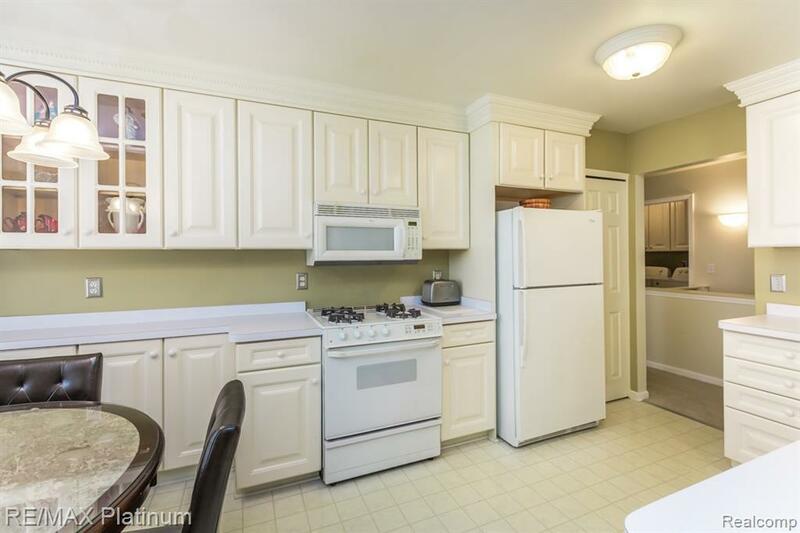 For Those who Need More Space this Unit Includes a Finished Walk Out basement with Large Storage Room and ~ bath. First Floor Living with 2 bedrooms, 2 full bathrooms, and Laundry Room on the Main Floor. Beautiful Gas Fireplace in the Living Room. 2 Car Attached Garage.